Once a family has received confirmation they have been awarded a grant, parents may schedule therapeutic services with one of the Child Success Foundation approved partners. 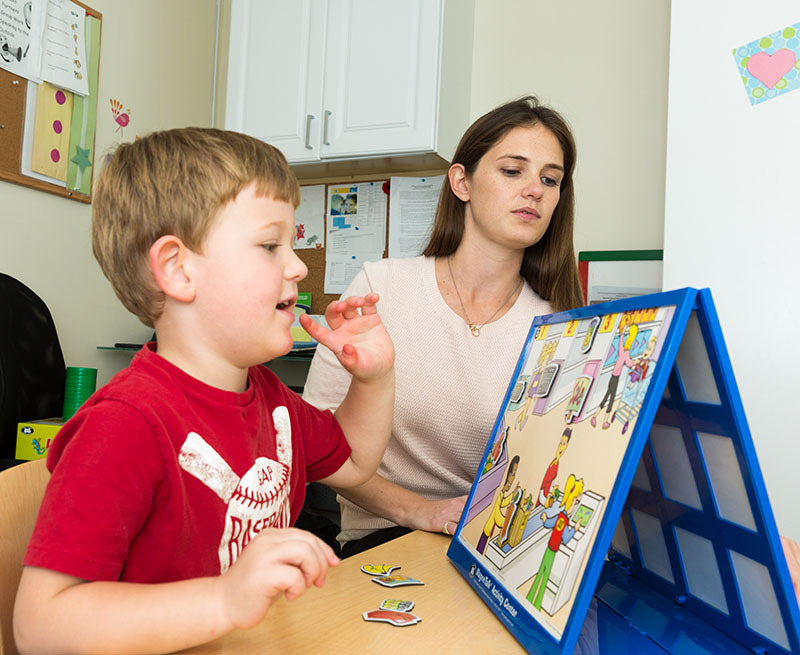 These approved partners have been verified as being multi-disciplinary Located throughout Los Angeles, there is a program partner close to you, ensuring children will be able to receive therapy and care close to their own neighborhood. Thank you again for blessing us and helping to change our lives and our son’s future. We are ever so grateful!